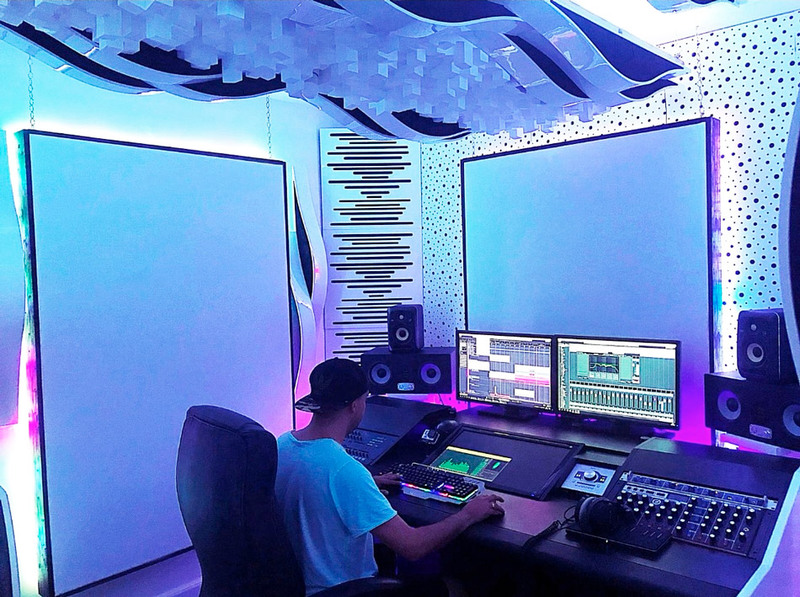 Mr.Black, AKA Yaniv Bitton is an Israeli dj/producer and mix engineer. 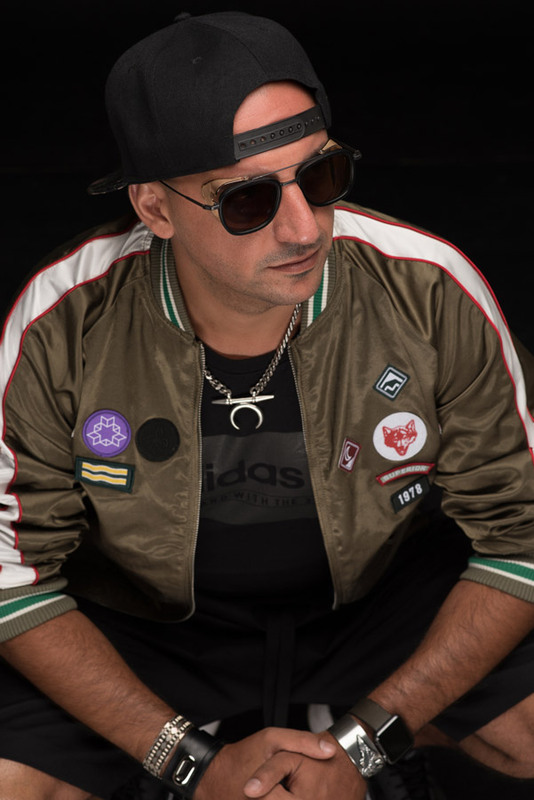 His discography includes major releases on Hardwell's Revealed Recordings that instantly climbed to Beatport top 3 with "Party People" and "Hu-Ha" hitting a number 1. 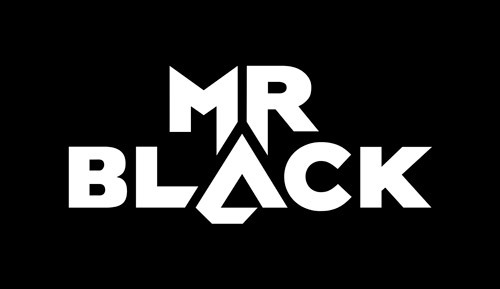 Mr.Black has been supported by all of the industry's biggest names, including Tiesto, David Guetta, Martin Garrix, Dimitri Vegas & Like Mike and his home-label Hardwell. Mr.Black has also acted as the brain behind some of the biggest releases in the music world, co-producing for Madonna and collaborating with Sony Music and Warner Music Group. 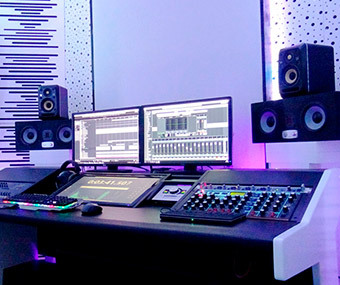 He has crafted diverse soundtracks for several global brands and TV commercials. Mr.Black is also one half of the duo WARRIORS alongside psy-trance icon Skazi. The duo proved to be a hugely successful venture, making big waves with their Infected Mushroom collaboration "Becoming Insane" on the mighty "Spinnin' Records" label topping as #1 on Beatport psy-trance chart. With Armin van Buuren labelling Mr.Black as a 'legend' for his part in the project, WARRIORS debut EP was released on Armada Music. 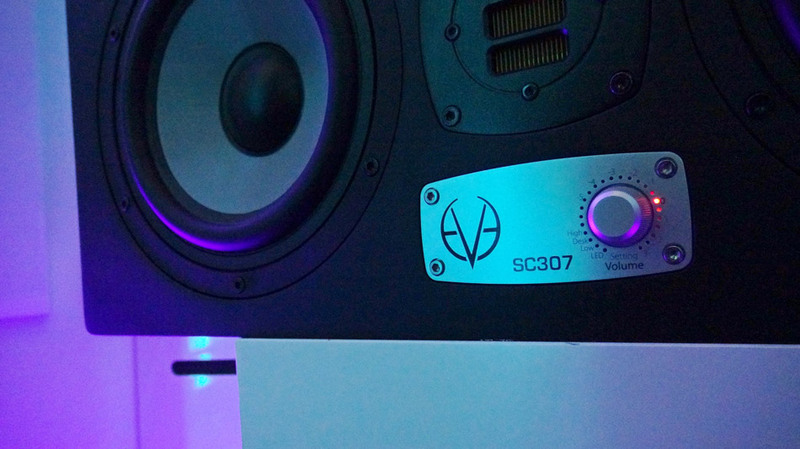 Mr.Black has a production studio located in Tel-Aviv where he uses EVE's SC307 for more than two years now. My overall mixes have improved with those monitors. 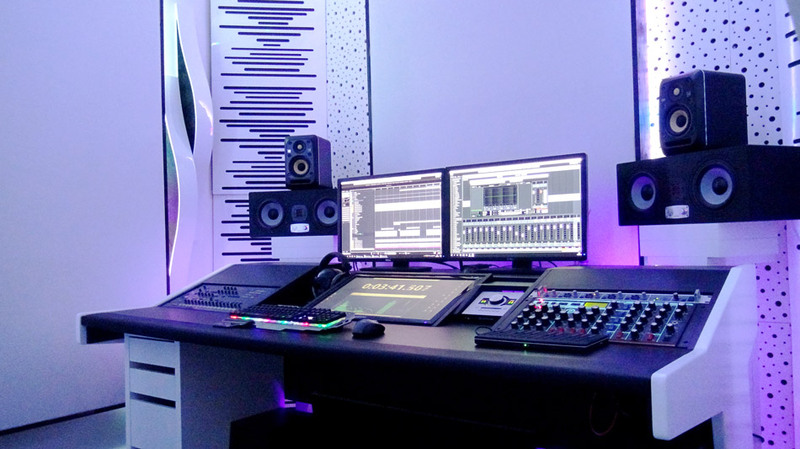 His comment about the SC307 is: "I'm using those monitors for more than two years now and think they are worth a lot more than they actually costs. 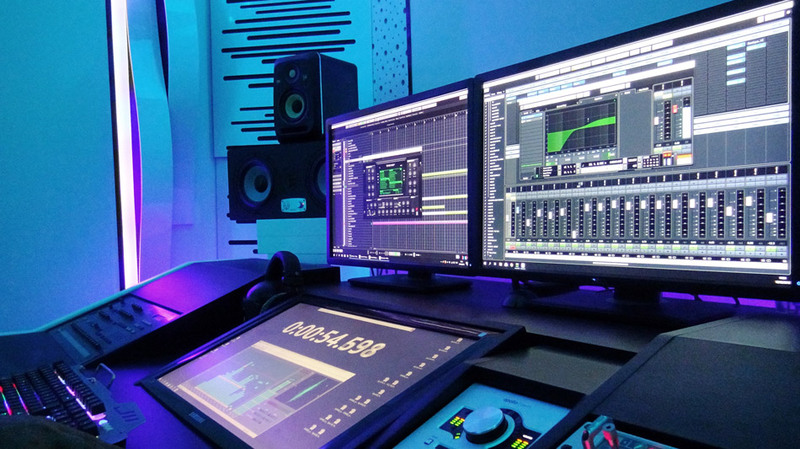 I'm very happy with the results they help me to achieve time after time..., my overall mixes has improved with those monitors. 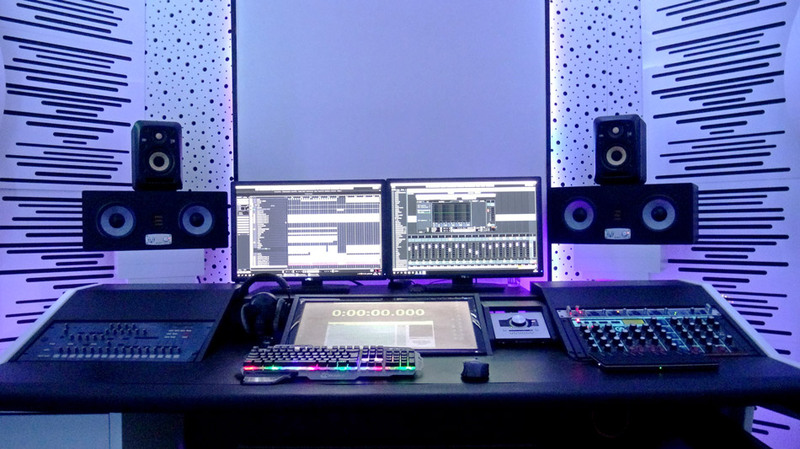 Actually my mixing process became more efficient and easier – everything is just perfectly balanced with those speakers and I find myself not in need to double check my mixes on any other systems. Really really love 'em..."